According to the World Gold Council's report on the situation in the gold market of Turkey, gold is of great importance for the national economy. Turkey is a key point in world trade of gold. In this country it is represented the entire gold value chain, from mining and refining to jewelery design and investment. The yellow metal has always been an essential part of the cultural heritage of the country thus contributing to the high demand for gold. For centuries, Turkey has accumulated a vast experience in the manufacture of jewelry. At different times and at different prices of gold, it has been in great demand among inhabitants and tourists. 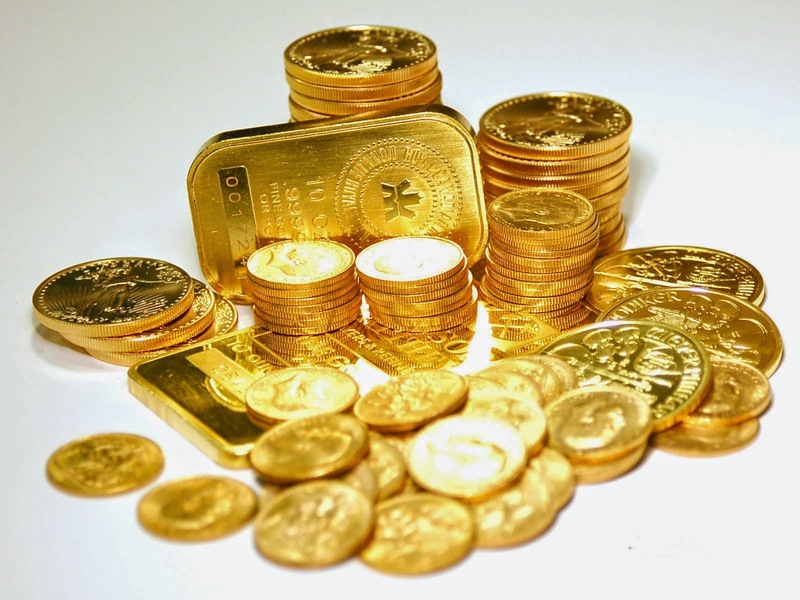 According to experts, there are about 3,500 tones of gold accumulated in private households. It can be concluded that the Turks keep gold as their savings in the event of financial problems. In 2011, the Central Bank of Turkey stimulated commercial banks to create a range of gold-backed banking products so people could invest in gold. Thus, commercial banks were able to accumulate 250 tons of gold into the country's financial system during the crisis. These tonnes were harvested from under the mattress in private households. - the country's gold mining production is growing quickly, from 2 tons to 33.5 tons in 2013. Together with the gold market and gold prices, it has been noticed that the income of customers Emgoldex grows as well. The company is a reliable international online store of investment gold bars, with 5 years of experience. The customers of the online store have the opportunity to buy gold at the most favorable terms.